Getting your children to eat the good stuff can be a daily challenge. As a Mum of 2, I understand how tricky it can be and mealtimes can sometimes feel like a battleground, negotiating what they will and won’t eat. Yet supporting our children‘s nutrition is so vital, because if they eat well from a young age, they are more likely to be healthier as adults. I work one to one with children and their families in my private clinic, and also have an online children’s nutrition course which you can study in your own time. Why is Children’s Nutrition important? More and more children are presenting with complex health issues that can be exacerbated by a poor diet and low nutrient intake. From behavioural issues to gut problems, intolerances to teenage hormone imbalances, it’s important to support your child’s wellbeing with the healthiest diet possible, in a way they will enjoy and feel empowered to take into their adult life. I have a lot of experience working with children, of all ages, and I’ve seen first hand how the right nutrition can really make a difference to our children’s health and wellbeing. I also understand that many parents are confused about good nutrition. There are so many conflicting messages out there, that sometimes it can be hard to pick through the right advice. As an experienced and properly qualified nutritional therapist, I want to help families to eat well together, to make food fun and engage children in healthy eating on a daily basis. There are 2 options for families who would like to work with me on their children’s nutrition. 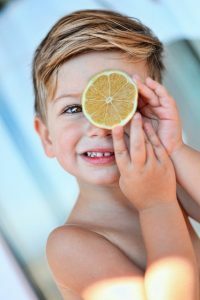 If you need more individual support with your children’s nutrition, then I offer a private consultation package, which provides you with 3 appointments over 6 to 8 weeks. This allows us to make bespoke and professionally guided changes to your children’s nutrition, which we can then review and tweak depending on how your child responds. 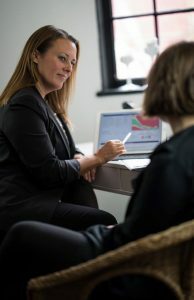 I also offer a range of child friendly clinical tests which enable us to find out more information about their nutrient status and underlying imbalances. These are usually done via finger prick testing, urine, stool or hair mineral analysis, meaning you can collect samples whilst at home, and then these are sent to a world leading laboratory. Tests available include hair mineral analysis, urine testing for vitamin and mineral metabolites, Vitamin D testing, stool testing or food intolerances or allergies. If you would like to book your child to see me for a one to one consultation package, please get in contact with me today. You can email me info@catherinejeans.com or get in contact through my contact page by clicking the link below. I do sometimes have a waiting list, but I will get back to you as soon as I possibly can. 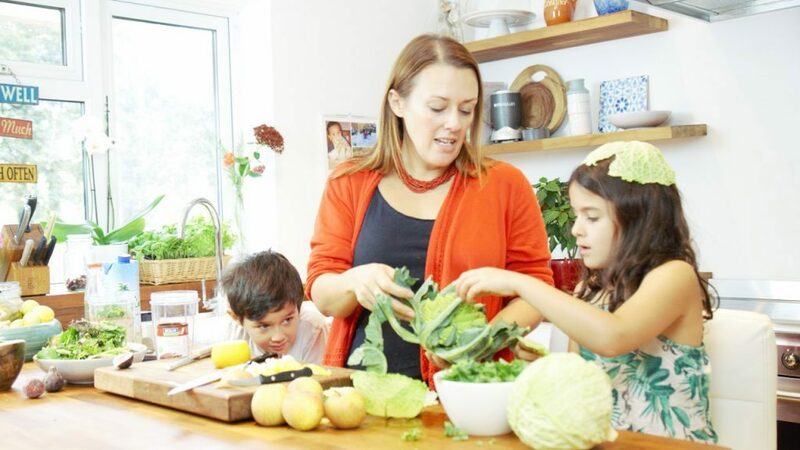 If you’re looking to learn in your own time, understand the key principles of children’s nutrition and help your children to live a long and healthy life, then a good place to start is my children’s nutrition course: How to Help your Kids Live to 100. This online nutrition course contains 30 short videos, lots of family favourite recipes, tick sheets and information to empower you to learn how to feed your family well. You’ll get lifetime access, so that you can learn in your own time, and you’ll be able to contact me with any questions through my course Facebook group. Whether you’re a parent, health care professional or work in a child care setting, this course is ideal for learning how to feed your children the best diet possible, in a way they’ll enjoy and that you can manage in a busy family home or environment. You can sign up to my children’s course today and start learning.